Found in 1936, Quinebarge remains a premiere summer camp for Boston families. Roughly half of our 175 campers each session hail from New England, with many calling Boston home. 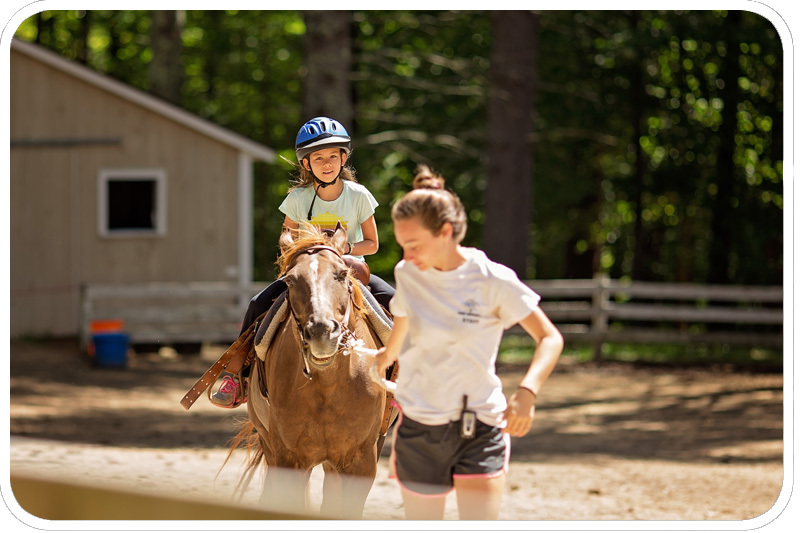 With our generations of campers and alumni in the area, Quinebarge is the camp that Boston families trust to provide the quintessential summer camp experience to their children. Boston is a city steeped in history, and our Boston families love our traditions that date back to our founding. We are proud of our roots, and keep a firm grasp on our traditions while embracing modern offerings. At each meal, campers sit in Kenly Hall, surrounded by cabin plaques from each year of our operation, beginning in 1936. Every plaque represents a cabin and a summer, with the names of each camper and counselor who lived there. Alumni in the 60s and 70s still return today to look at their plaque and reminisce. Monkeytown, USA still thrives to this day. Founded in 1939, Monkeytown is a society of our camper’s own design. Each summer campers elect the Monkeytown Mayor, whose responsibility it is to disperse Monkeytown Money. Campers compete for the gold at the Monkeytown Olympics, a Color Wars-style event. It all culminates in the Monkeytown Carnival, where each cabin sells a concession and runs a carnival game. 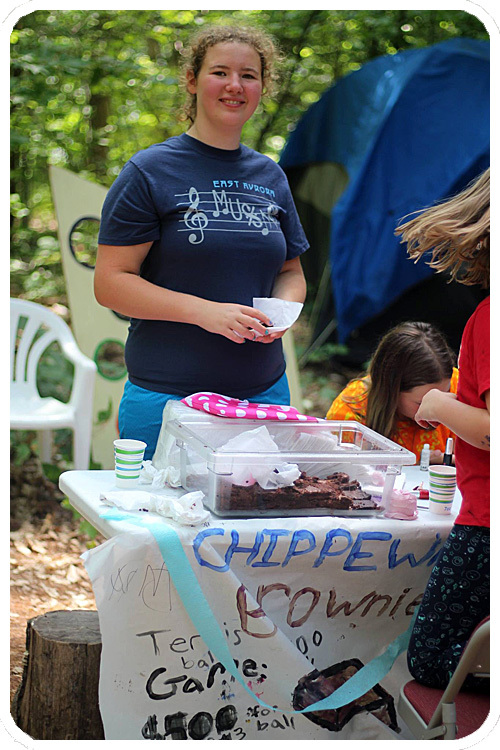 Monkeytown does more than connect generations of campers; it gives them a sense of ownership over their experience, helping them build independence and confidence. At the end of the day, our campers most want to have fun and make friends. At Quinebarge, we prioritize these values above everything except camper safety. Campers create their own schedule, choosing what they want to do from our dozens of activities. With a bit of guidance from our expert staff, they’ll try new things, expand their horizons, and simultaneously build skills and confidence. 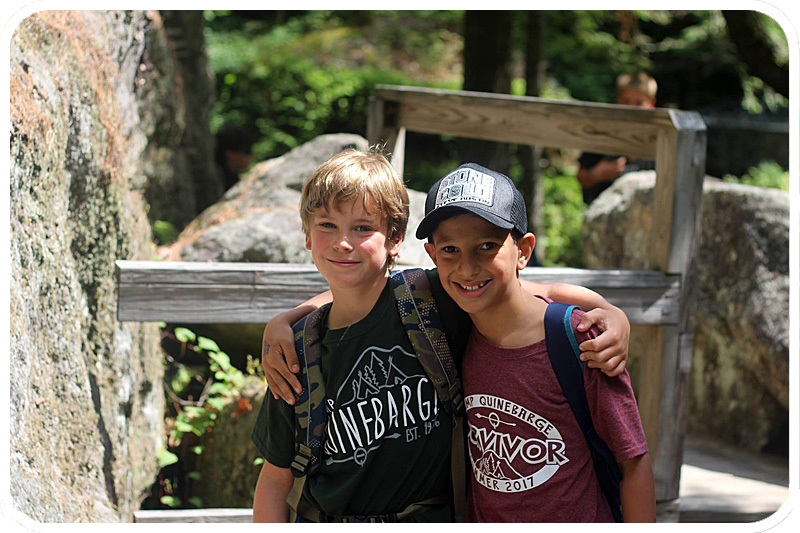 We can guarantee that after a session or summer at Quinebarge, your child will go home with memories and friendships that will last a lifetime.